Polished, professional barrel with metallic finish and metal accents. Smooth writing gel ink pen. Pilot Dr. 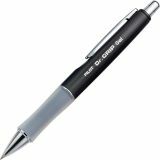 Grip Limited Retractable Gel Pen, 0.7mm, Black Ink, Charcoal Gray Barrel - G2 Limited Retractable Gel Roller lets you enjoy writing perfection in a sophisticated metallic body with rich silver accents. Metal clip provides rich detailing. Experience a dynamic gel ink formula that's smooth writing with a 0.7mm fine point. 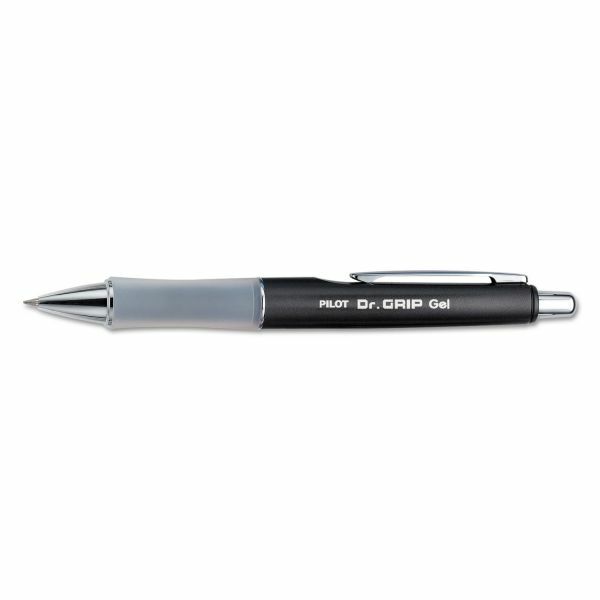 Featuring a rubber grip for writing comfort, G2 Limited is the stylish writing instrument you have been looking for. Ergonomic cushion grip alleviates writing fatigue. Refill with G2 gel ink refills. 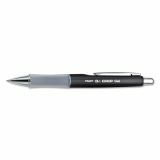 Retractable and refillable for continued use with G2 gel ink refills.